The city of Bandung is one of the most popular tourist destinations in Indonesia. This city always presents many new creations in the field of tourism, culinary, and fashion. 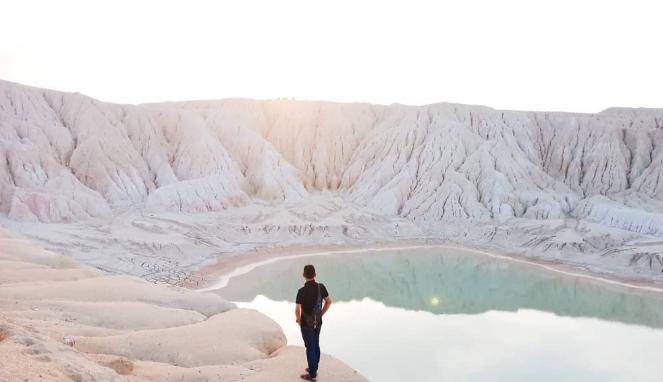 Bandung can offer many upscale tourist attractions, with many luxury resorts, restaurants, and hotels. 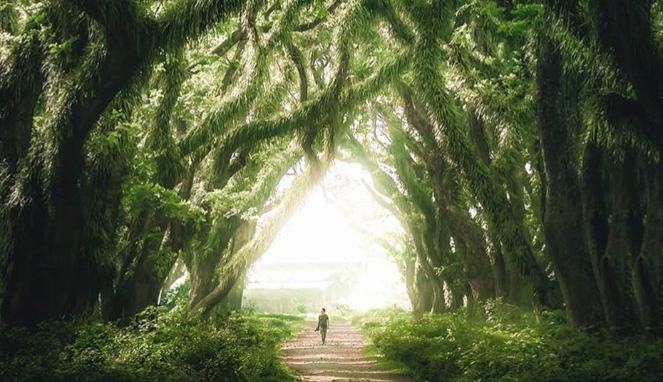 But you can also find many beautiful parks that you can access for free. 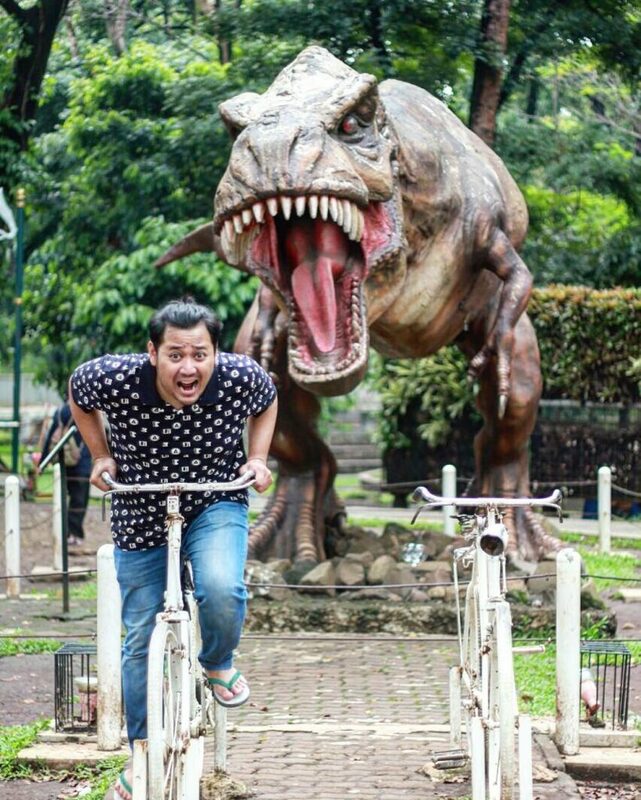 Here are 10 of the most beautiful free parks that you can find in Bandung. 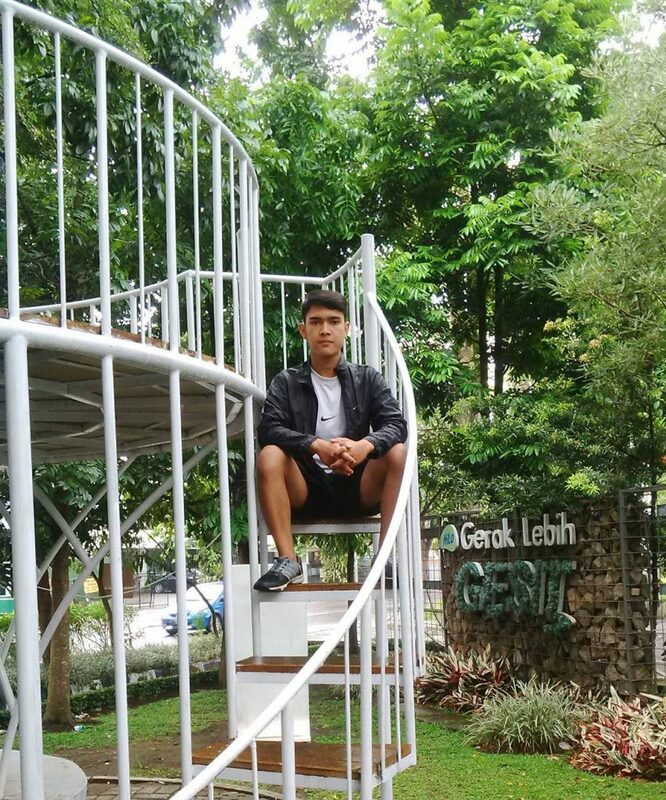 This park is also often called the Jomblo (single) Park because the seats here can only be occupied by one person. Aside from being a seat, the box-shaped structure is also often used as a display when holding art exhibitions. Pasupati Park is located on Jalan Taman Sari No.66, Lb. Siliwangi, Coblong, Bandung City. Gesit Park literally means ‘Nimble Park’. You can find an active area that is a place for you to move and exercise. You can find the Monkey Bar, Incline Board, and Spider Web. The basic concept of park is that it is an open space for the younger generation to want to move more actively and exercise. Taman Gesit is located on Jalan Dipatiukur, Lebakgede, Coblong, Bandung City. Lansia stands for ‘Lanjut Usia’ or senior citizens. However, this park is not only visited by the elderly, many young people also spend their time here. 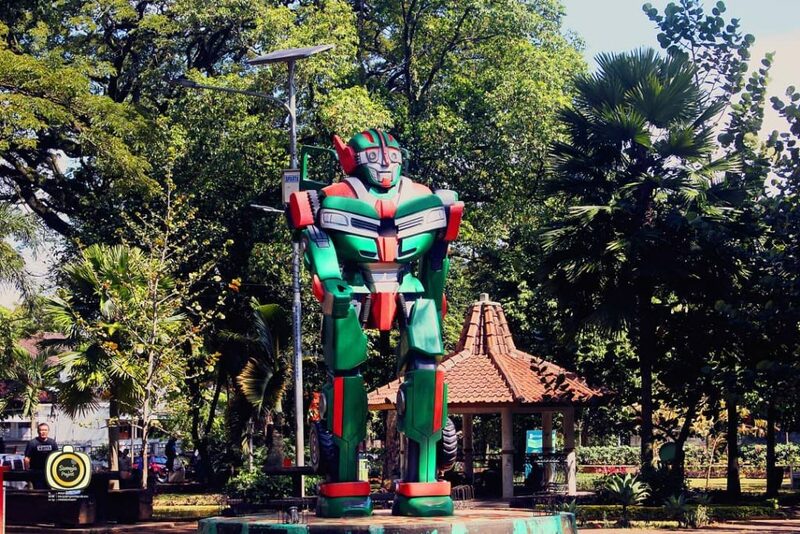 Besides the fresh air, the park is also visited because of its strategic location, which is right in the heart of Bandung, next to Gedung Sate. As in all cities, Alun-alun (the city square) is always full of visitors. 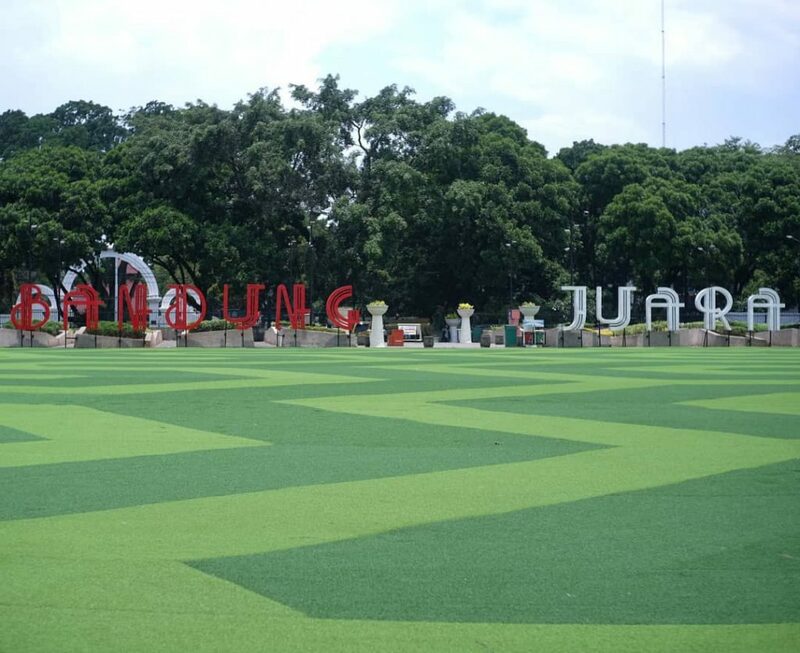 Under the leadership of Mayor Ridwan Kamil, the Bandung square was renovated to become a family tourism area that is very comfortable to visit. 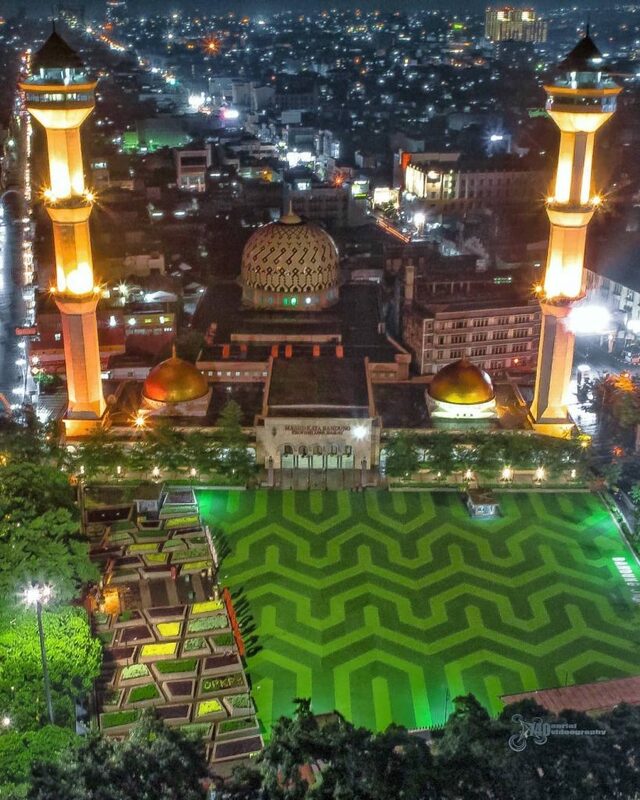 You and your family can relax and play in the vast synthetic grass in the mosque area. The square is also a flower garden that has a unique design. As the name suggests, this is a park where free film are screened. 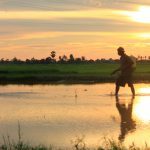 The film screening schedule usually starts at 18.30 on Monday to Friday and at 17.00 on weekends. The films screened here are usually Indonesian films, Indie films from Bandung, Indian (Bollywood) films, and Korean films. Taman Film is located on Jl. Layang Pasupati, Tamansari, Bandung Wetan, Bandung City. 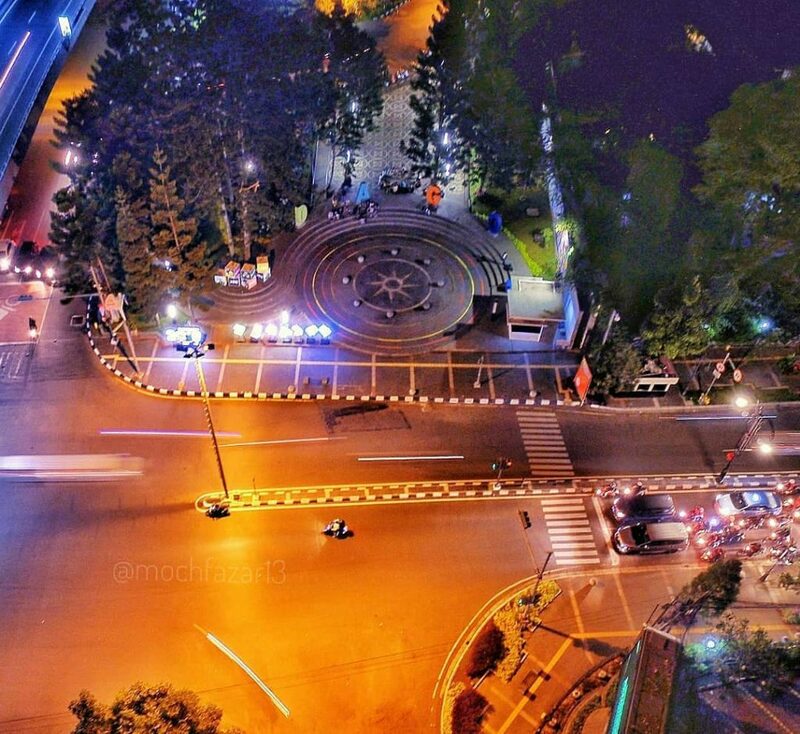 Unlike most other parks in the city of Bandung, Vanda Park is visited by many people at night. This park has a fountain with a pretty beautiful lighting effect. There are many seats that you can use to hang out with friends. There are also many food vendors around this park. The address of Vanda Park is at Jalan Merdeka, Bandung. This park is visited mostly by young people in the evenings. Many youngsters use Tegalega Park to skateboard, jogging, or cycling. 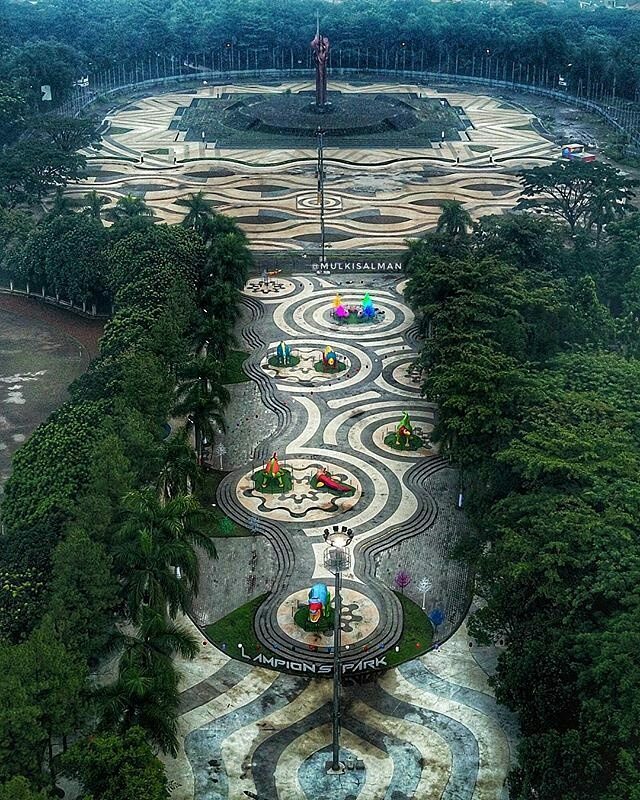 This park is also quite popular because it has several instagenic spots, including flower gardens and the Bandung Lautan Api Monument. 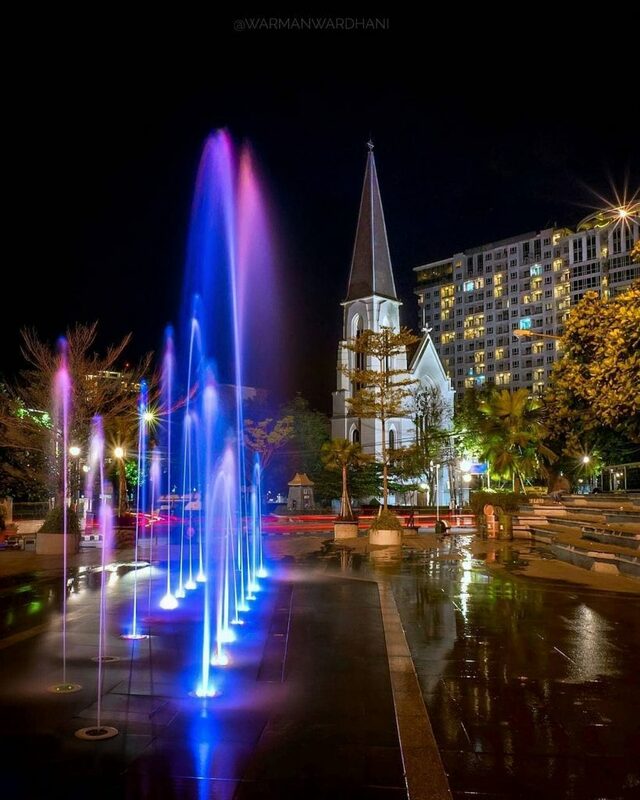 Tegalega Park is located on Jl. Astama, Cateul, Bandung. This is a child-friendly park. This thematic park is very crowded in the afternoon or on weekends. 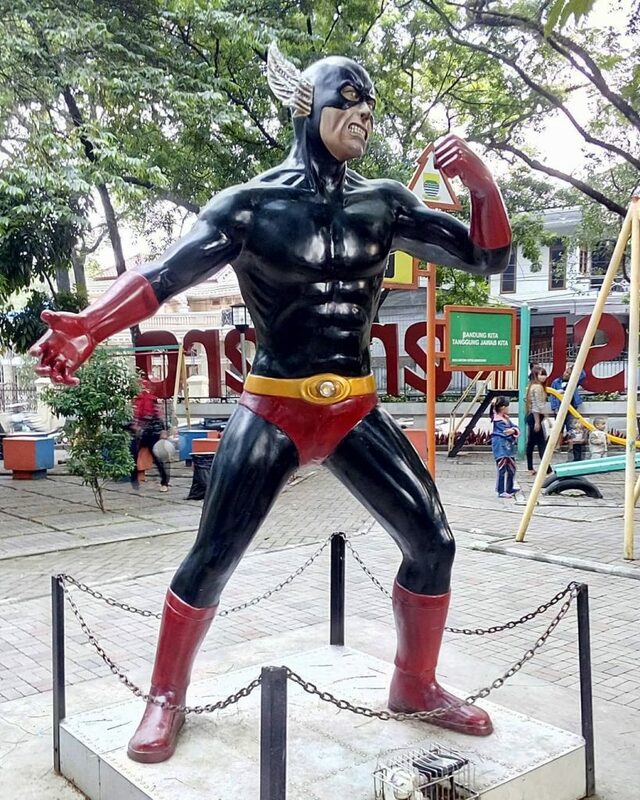 Here, you can find many superheroes, both local and from Hollywood. Most visitors of this Park spend their time taking pictures and enjoying the afternoon atmosphere. The superhero park is located on Jl. Bengawan, Bandung. 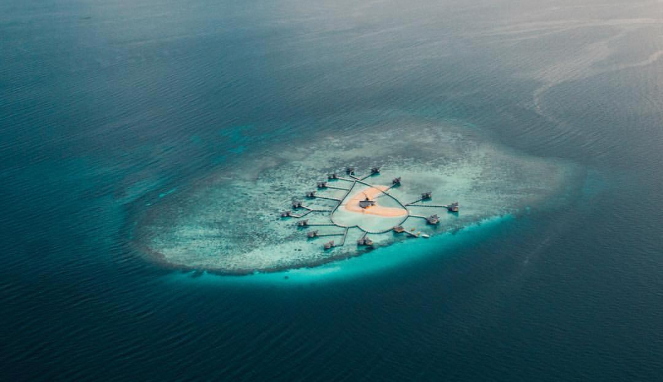 This park can be the right choice if you are looking for a free destination that is easy to reach. 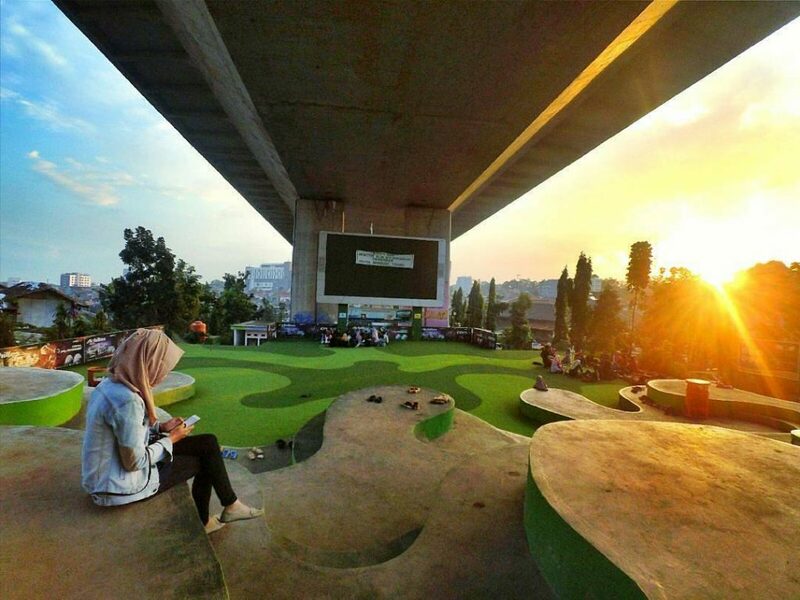 You can relax in the chairs provided in this park, while enjoying the Cikapayang River. You can even play a little with the water on the river. 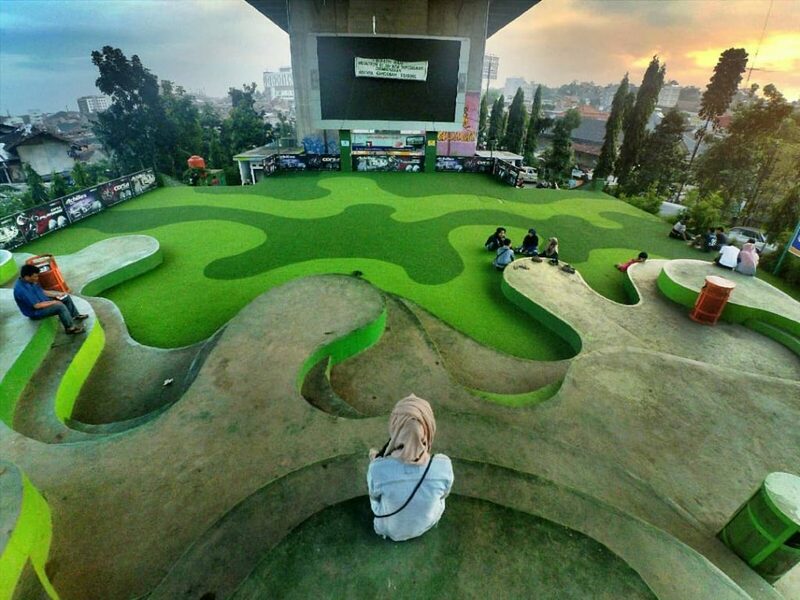 This park is located on Jalan Cikapayang, Bandung. This park is widely used by various communities for gathering places. You can also find many Bandung specialties food stalls that you can enjoy while sitting in the park chair. There are several robot statues that are often used as photo spots. The address of this park is on Jl. 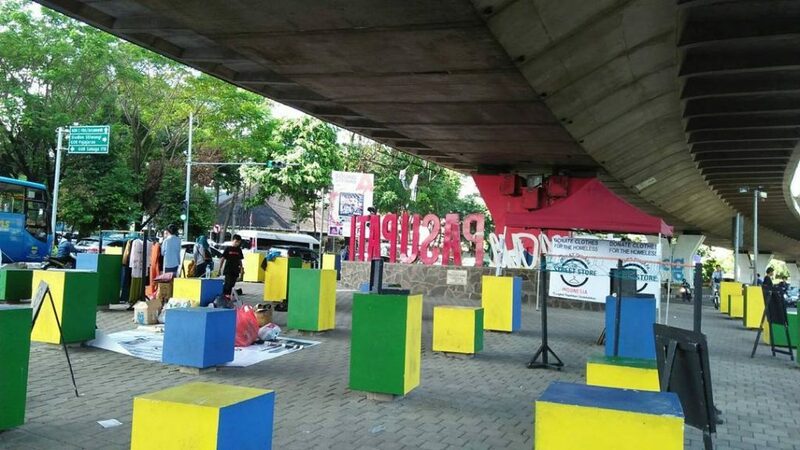 Taman Cibeunying Selatan, Cihapit, Bandung Wetan, Bandung city. 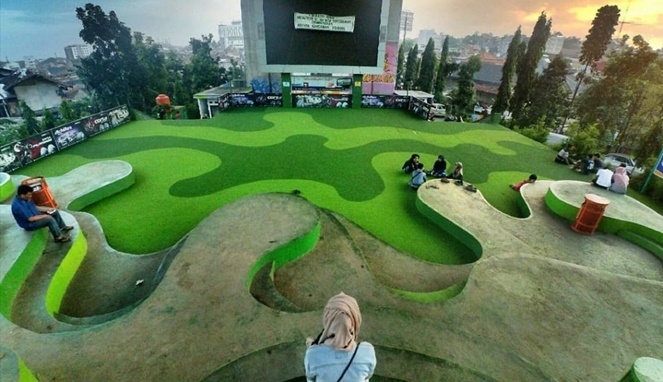 Bandung has many parks scattered in almost all parts of the city. The public space is open to everyone, free of charge. If you are in Bandung, you can relax in its many beautiful gardens. 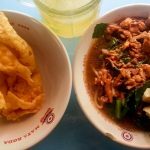 Mencicipi Lezatnya Mie Ayam Pak Pendek Jogja, Nagih!